We are visitors to the Public Lands. Yes, we have as much right to use the lands as the next person, but we also have the same responsibilities as the next person. Our Public Lands are majestic. They are wonders of the world. Our visionary forefathers of the environmental movement campaigned to protect the lands for us as well as from us. 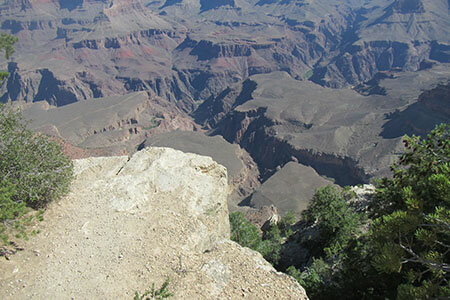 Look out over the landscape of the Grand Canyon. 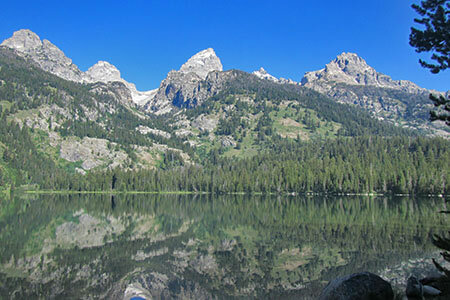 Gaze at the soaring heights of the Tetons. 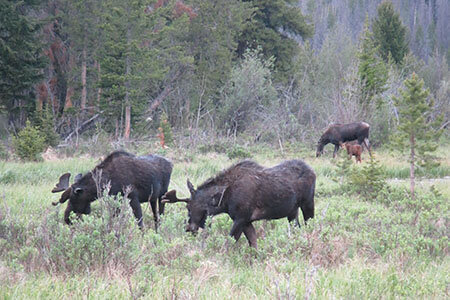 Watch a moose grazing in the bogs. As we experience nature we learn to respect it. Before we were born many lands were protected for us and for the generations to come. All generations deserve that breathtaking moment of standing on the rim of the Grand Canyon, spotting a wild moose, or other such wonder. Those grand moments of discovery are the foundations of respect. The lands must also be protected from us. 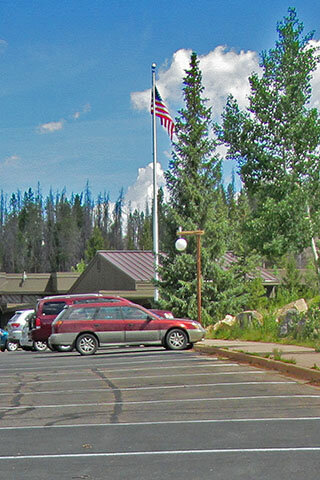 No, you can't build a luxury hotel and spa in a National Park. No, you can't throw that empty water bottle off the rim into the canyon. No, you can't kill all of the bears. No, you can't camp there. No, you can't litter, etc. As the users learn to respect the lands, they will begin to morph from a user to a protector. Visit the lands, but try not to disturb the wildness. It is difficult to experience nature without venturing away from the roads. Support government measures that offer funds and protection to the parks and lands. Volunteer to work on the lands. 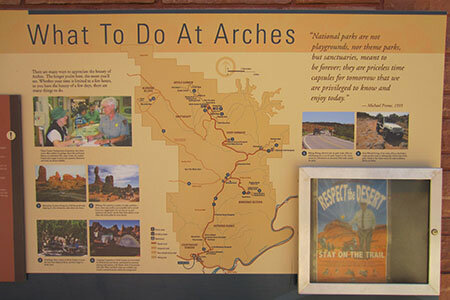 Join environmental groups whose goals are to preserve the lands. Join Friends groups of public lands or parks. Share with others how to visit and use the land with minimum impact usage. Show them how to respect the land!